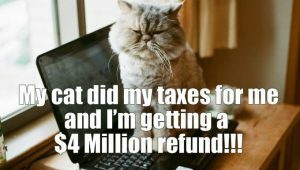 If you're ahead of the game, not only have you filed your taxes, but you probably--hopefully--have a big fat tax refund headed your way. Here are a few items your kitty is hoping you'll spend it on! 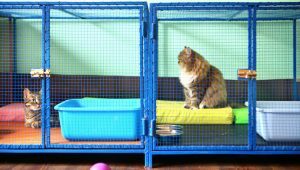 Consider donating to these great cat charities this holiday season, including the Winn Feline Foundation and Alley Cat Allies. You can help make a difference.